Undergraduate medical education programs in Canada leading to the MD degree are accredited through a partnership between the Committee on Accreditation of Canadian Medical Schools (CACMS) and the Liaison Committee on Medical Education (LCME). Full accreditation reviews of each medical school occur on an eight year cycle. Video of What is Accreditation? What is the MD Program's current accreditation status? The MD Program at the University of Toronto is fully accredited for the 2012-2020 accreditation term. The program's last full accreditation visit was in May 2012. In October 2015, after required monitoring and follow-up, the program was notified that it is in full compliance with all accreditation standards. Read a message from Dean Trevor Young regarding the accreditation decision. The accreditation process has two general and related aims: to promote medical school self-evaluation and improvement, and to determine whether a medical education program meets prescribed standards. Through accreditation, the CACMS provides assurance to medical students, graduates, the medical profession, healthcare institutions, health authorities, regulatory authorities, and the public that (1) educational programs culminating in the award of the MD degree meet reasonable, generally-accepted, and appropriate national standards for educational quality, and (2) graduates of such programs have a complete and valid educational experience sufficient to prepare them for the next stage of their training. View the CACMS Standards and Elements. Has the medical school clearly established its mission and goals for the educational program? Are the program's curriculum and resources organized to meet its mission and goals? What is the evidence that the program is currently achieving its mission and goals and is likely to continue to meet them in the future? The medical school self-study process and the resulting findings are central to these aims. What kind of information is required for the accreditation process? CACMS/LCME On-Site Visit – members of a visiting team of peer medical educators from across Canada and the United States will meet with groups of faculty, students, and staff in a four day visit to both the St. George and UTM campuses. In the process of conducting its self-study, a medical school brings together representatives of the medical school administration, faculty, student body, and other constituencies to: 1) collect and review data about the medical school and its educational program, 2) identify areas that require improvement, and 3) define strategies to ensure that any problems are addressed effectively. Who is involved? Will I be called upon to participate? Faculty, students, and staff members all have a role to play in the accreditation process for the MD Program. Individuals from across the University of Toronto, Faculty of Medicine and its clinical affiliates will be called upon to provide data for review. Some individuals will be asked to sit on a subcommittee of the Medical School Self-study (MSS) to review the data, identify the strengths of the program, and make recommendations for improvement where necessary. Faculty, students, and staff will also be invited to participate in the on-site visit. What are the possible outcomes of accreditation? Ideally, the outcome of the process for the MD Program will be a renewal of accreditation for the full period of eight years. If significant issues have been identified, the CACMS may place the program on warning status or on probation status. Rarely, programs may have their accreditation withdrawn. This is an extreme action, and no Canadian program has ever had their accreditation withdrawn. Along with their decision on accreditation status, the CACMS will provide a set of ratings for each of the 12 CACMS Standards and their constituent Elements. Standards may be rated "In compliance," "In compliace with a need for monitoring," or "Not in compliance." Elements may be rated "Satisfactory," "Satisfactory with a need for monitoring," or "Unsatisfactory." The Standard and Element ratings will indicate to the program the areas in which additional action, data collection, and follow up will be required. In some cases, a program’s accreditation may be renewed for an indefinite period, pending required follow-up reports to the CACMS. What are the consequences of an adverse accreditation status decision? While a program is unlikely to lose its accreditation following a survey and site visit, a probationary or warning status may have a significant and lasting impact on the program. Adverse accreditation findings affect the institution’s reputation, including its place in national and international rankings, and may have a negative impact on the institution’s development activities. A program on probation must send written notification to all current students and applicants for admission that it has been placed on probation. In order to apply for and enrol in a post-graduate training program (residency) in Canada and/or the United States, students must have graduated from an MD program accredited by the CACMS and LCME. Maintaining accreditation is therefore essential to ensuring that MD Program graduates are able to continue their training beyond the MD level. When will we know the outcome of the MD Program's full accreditation survey process? The CACMS will make its decision on the University of Toronto MD Program’s accreditation at its Fall 2020 meeting. The MD Program expects to receive the final decision shortly thereafter. Where can I find more information about CACMS/LCME accreditation? 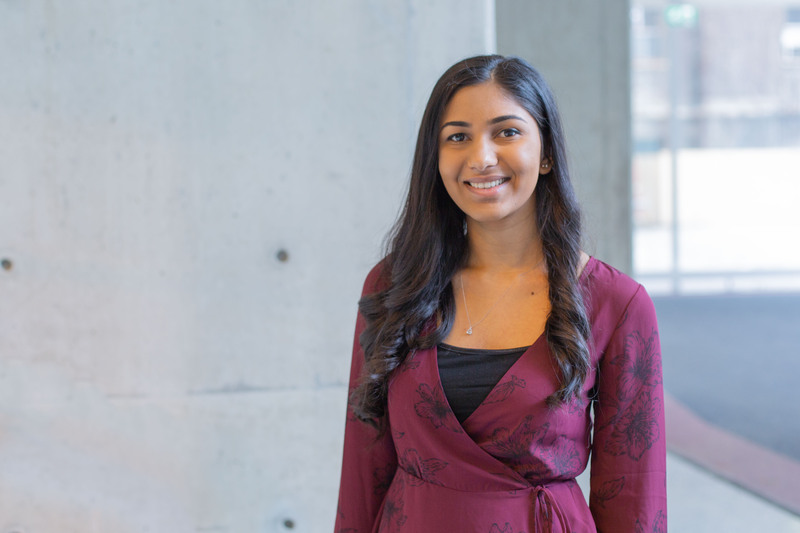 In the next several weeks, students across all four years of the MD Program will be invited to share their opinions about medical education at U of T through the Independent Student Analysis (ISA). 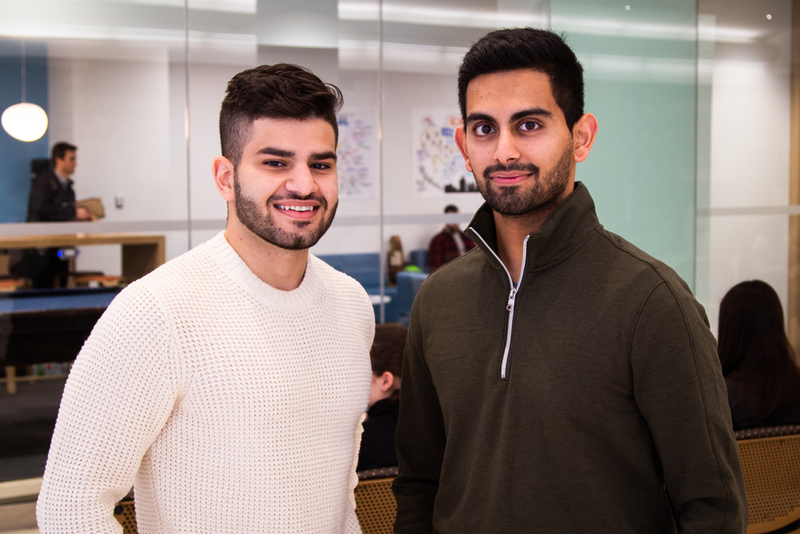 As medical students, Yesh Rai and Arshia Javidan know a few things about evaluations. So, in their roles as the student accreditation leads, they’re helping with an evaluation of the MD Program.